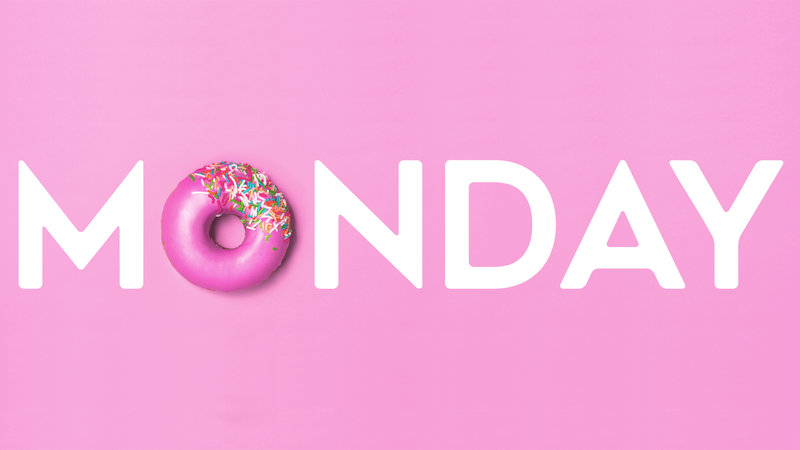 I’ll start my diet Monday…. Do you start a new diet every Monday? Have you tried every diet? You’ve come to the right place. As the founder of the blog, Monday Dieter, Two Time Emmy Winning television producer, Nicole O’Neal, examines a life consumed by calories, quick fixes and fad diets. Ultimately, therapy is the best diet she’s ever been on. This blog reveals how she overcame her obsession with the scale and the size of her clothes. Her motto in life is, “happiness doesn’t come from weight loss, weight loss comes from happiness.” Her personal struggles inspired her to obtain a certificate in Nutrition and Healthy Living from Cornell University and she is in the Master’s Program at The College of Saint Elizabeth. And although she believes in health through food and exercise…she also believes that the healthiest thing you can do for yourself is love yourself. Give yourself permission to love yourself at the weight you are at right now.